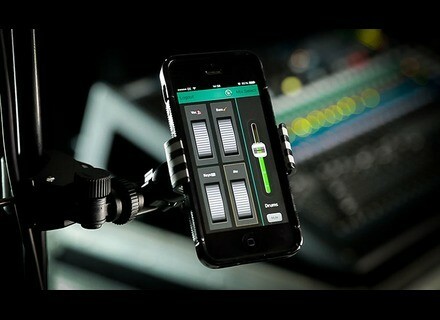 Qu-You, OSC / MIDI controller for iPhone / iPod Touch / iPad from Allen & Heath in the Qu series. 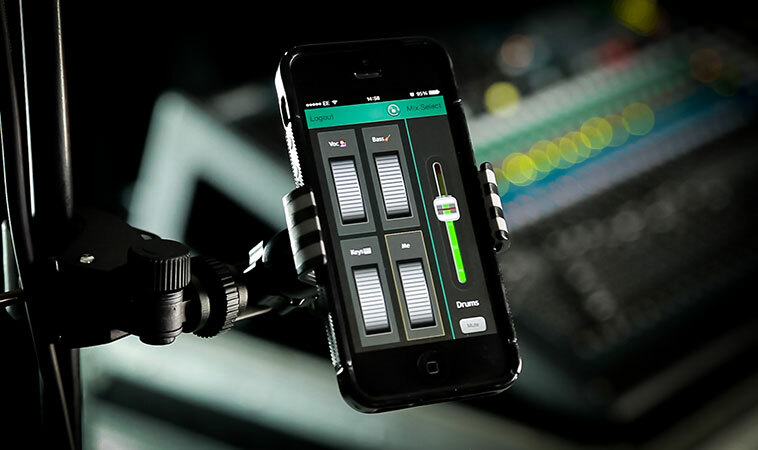 Qu-You for Android connects to the Qu-16, Qu-24, Qu-32 and Qu-Pac via WiFi and allows for choosing between 10 mixes, assign sources to be controlled (channels, effect returns, groups), see channel names, numbers and meters, assign p to 4 source groups to level meters, create a Me Group to quickly control your own channels, name each group, control the mix master level, mute, graphic and parametric EQs as well as the compressor, control the mix send level and pano and lock the mix and/or processing to avoid accidental changes. The Qu-You app for Android requires console firmware v1.7x, a wireless router connected to the Network port and an Android running OS 4.1 and later. You can download the app for free from play.google.com. Friday’s Freeware: Modulate! This weekend, we celebrate the arrival of the Summer and the International Music Day, so you get two free plug-ins developed by Pecheneg FX.